According to a Reuters report, a federal jury in New York has found that the technology behind the glasses-free stereoscopic 3D screen used in Nintendo’s 3DS handheld system infringes on a patent held by inventor Seijiro Tomita. Based on the their findings, the jury has recommended that $30.2 million in compensatory damages be paid to Mr. Tomita. The inventor, and former Sony employee, initially sued Nintendo last year for infringement on a patent he holds for glasses-free 3D. Tomita stated that he had met with Nintendo in 2003 to offer them the opportunity to use his patent. 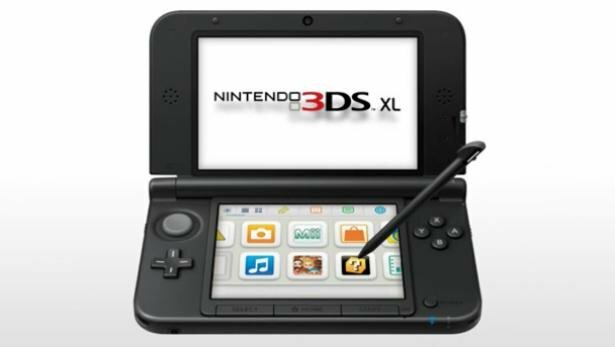 Tomita’s attorney, Joe Diamante, argued that after the company turned down his client, they proceeded to develop the 3DS using the technology that Tomita had developed. Nintendo conceded that they had met with Tomita about his patent, however, it was only “one of hundreds” of similar meetings that the company held while developing the 3DS. Additionally, Nintendo argued that the 3DS doesn’t use “key aspects” of Tomita’s patent and therefore is not an infringement on his patent. Nintendo has not yet announced any plans to appeal the ruling on Tomita’s 3DS patent infringement case.